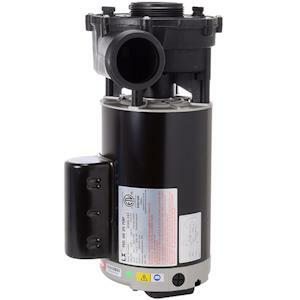 A 2.5HP, 240V, 60hz single-speed pump with a bracket-less design. Uses universal bracket mount and may be rotated to the ideal position. 56 frame motor device fits into the J-415 Collection as a primary pump.